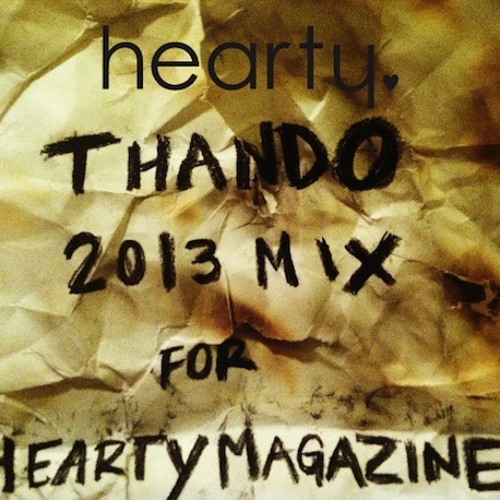 Get the latest funk and soul-fuelled hearty magazine mix by NYC's Thando. Everything you know the words to but never seem to hear on the radio. Sing it.